VAT returns, PAYE Registration, UIF deductions and payments, SDL payments, Provisional Income Tax, Tax Clearance Certificates , Workmen's Compansation Fund and CPIC Annual returns (formerly CIPRO annual returns) are just some of the monthly and periodical returns that businesses (and individuals in the case of Income tax) need to make. BBBEE Codes are another statutory requirement in certain instances. 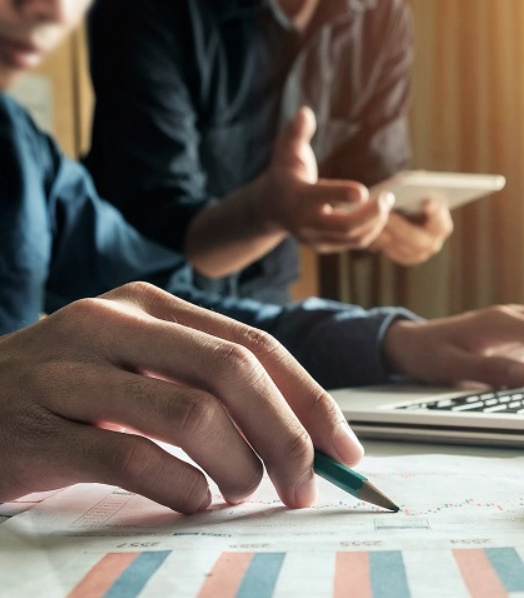 Although some business owners elect to do all of this administration themselves, the day-to-day running of the business (the real function of the business owner) can be interrupted by these necessary diversions, often resulting in late submissions and penalties. The advantages of having an independent specialist to take care of these functions are obvious. 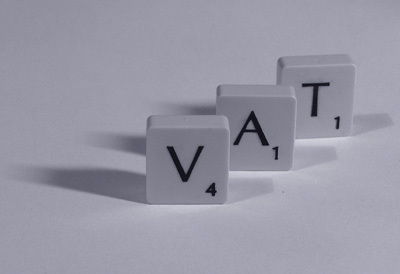 Voluntary VAT registration: Extra admin burden. What are the exact requirements of a Tax Invoice in SA? WHO NEEDS TO REGISTER FOR VAT? Persons who make taxable supplies in excess of R1 million (from 1 March 2009) in any 12-month consecutive period are liable for compulsory VAT registration, but a person may also choose to register voluntarily provided that the minimum threshold of R50 000 has been exceeded in the past 12-month period. Persons who are liable to register, and those who have registered voluntarily, are referred to as vendors. Vendors have to perform certain duties and take on certain responsibilities if they are registered or liable to register for VAT. For example, vendors are required to ensure that VAT is collected on taxable transactions, that they submit returns and payments on time, that they issue tax invoices where required, that they include VAT in all prices advertised or quoted etc." Xero certified, full accounting function, monthly reporting, IFRS for SME reporting and full tax function.